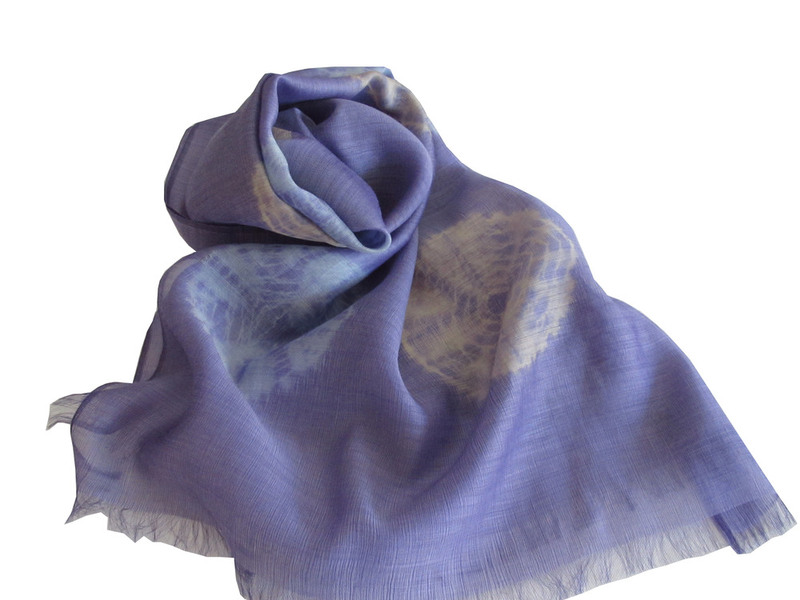 From our recent work with artisans with the NGO, Magan Sanghralaya Samiti, in Vardha, India. 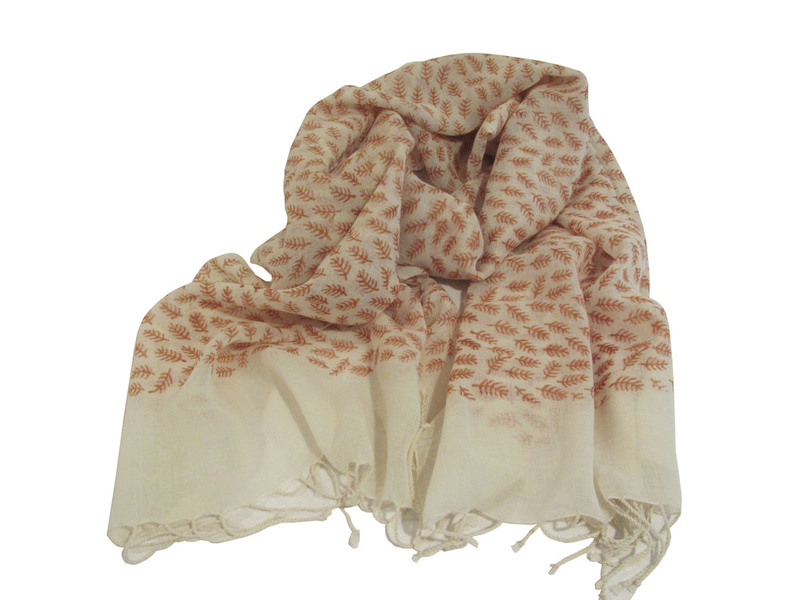 Block printed and eco-printed designs on fine, translucent handwoven organic khadi. 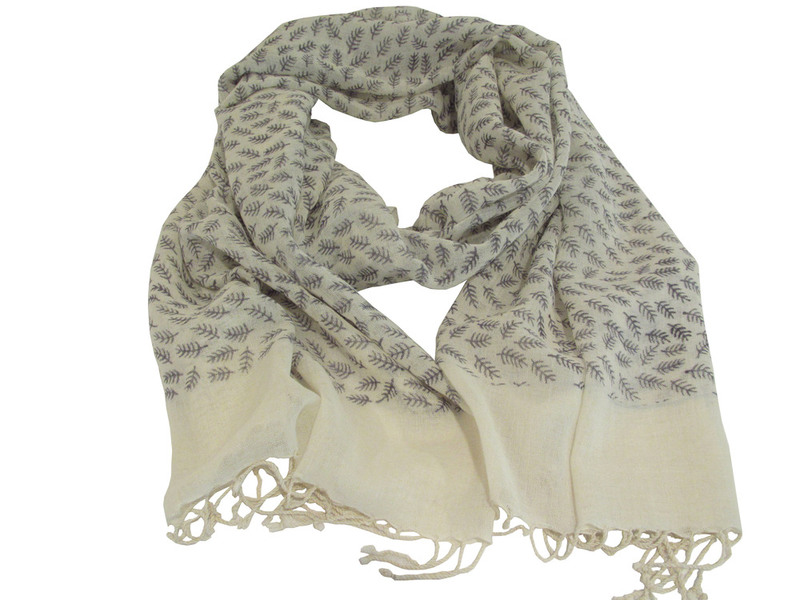 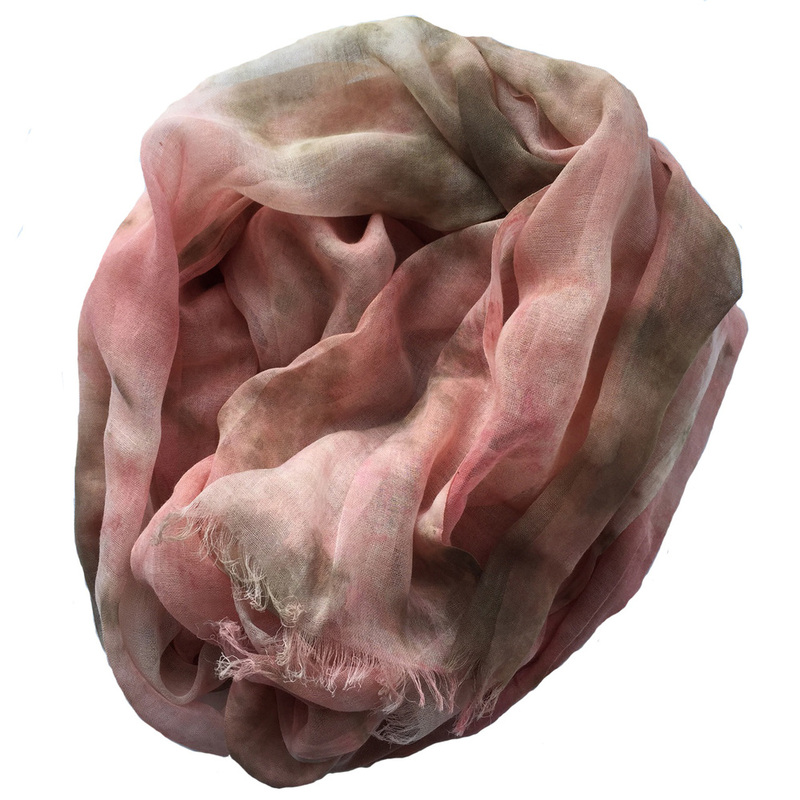 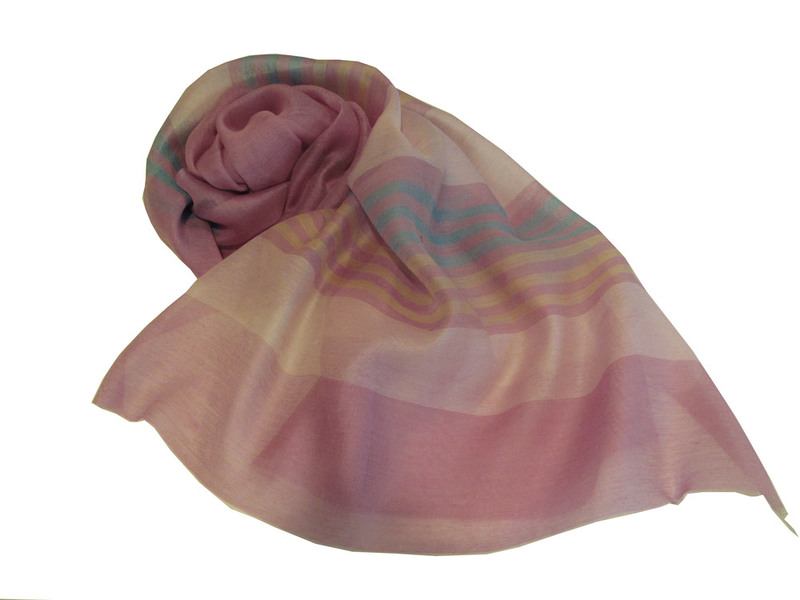 Our eco-printed designs are based on 100% natural dyes from plants and flowers. 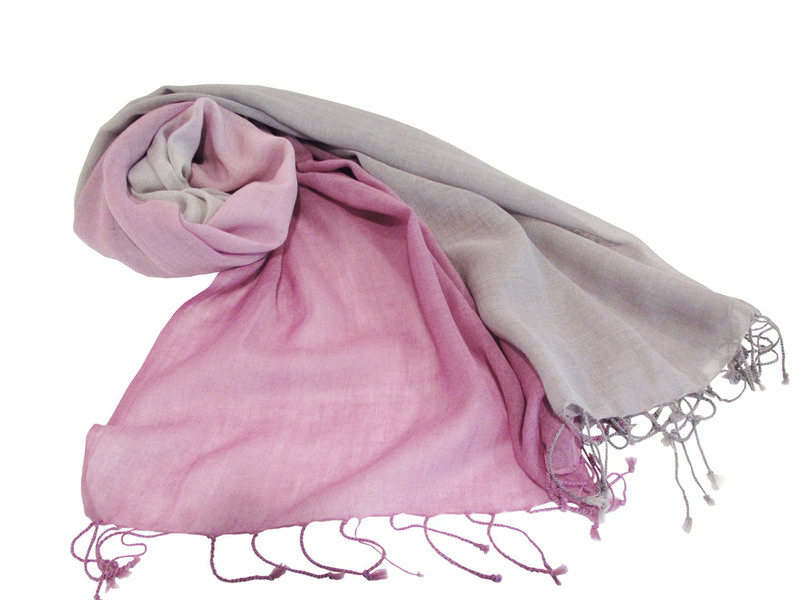 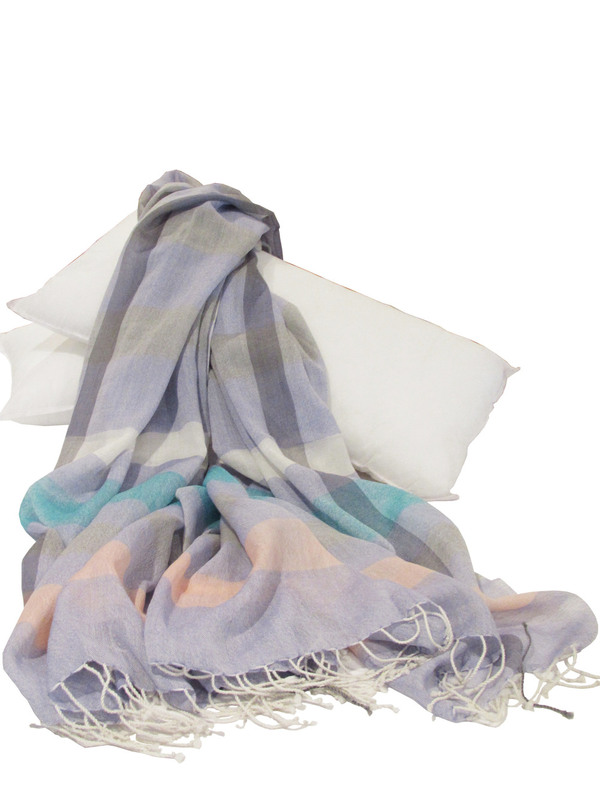 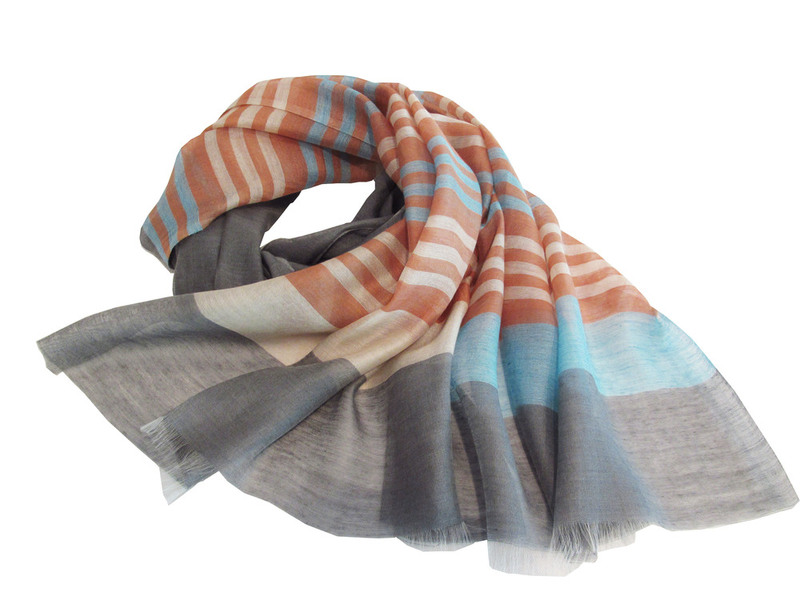 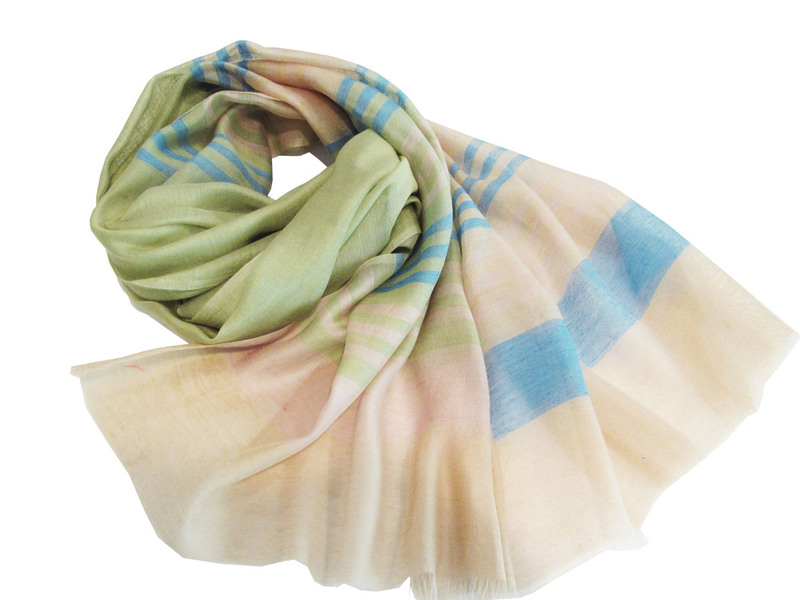 These beautiful, light scarves are handwoven by women weavers from Eastern India.